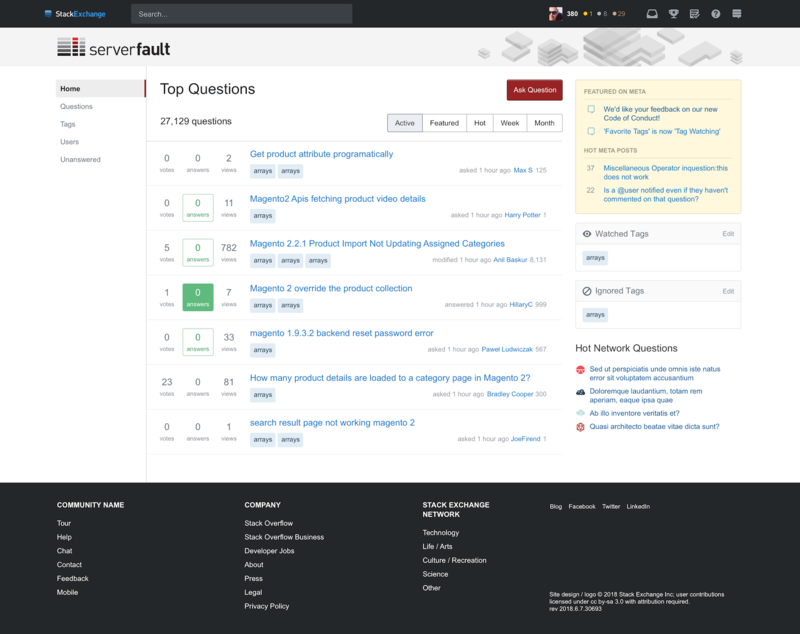 We rolled out the new site theme for Server Fault. It is now live. This new layout is absolutely no improvement in any way compared to the old version. Actually, for me it is a lot less usable than the old version and I don't understand at all how you came to the conclusion this should be going live. What's bothering me? The new 3rd column. 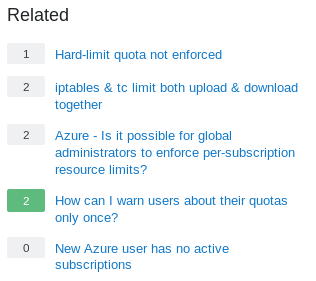 It serves no useful purpose at all and just uses valuable horizontal space that could be much better used for the actual question/answer text (to avoid scrolling for long code blocks...). Yes, I know I can turn it off. Only, then I loose my convenient way to access the newest question view of the start page and either have to use the bookmark in the toolbar or click twice, once on the burger menu and then on "questions". 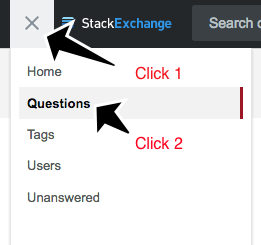 I use only this link to get back to the homepage (which for me, is the "newest question view"), and I do this many dozens of times a day. Yes, I know every change breaks someones workflow, but this change brings no improvement for anyone, so it really has no reason to exist. status-bydesign We can't collapse the top bar and site header into one since we need to maintain the Stack Exchange branding and provide clear visibility regarding which site you're on. There's a lot of apparently wasted white space on the home page, as compared to Stack Overflow's home page. Hopefully we'll get the compacted top bar someday? In the live site the spacing in the top bar its empty, at the right of the serverfault logo, but in the proposed theme I see a logo in the top right space, like small cube. 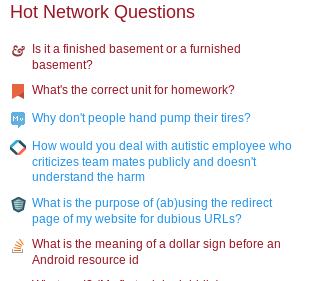 Numerous visual elements that were gray, yellow or red, such as tags and user cards, and most especially links to questions, have suddenly become blue. It's getting a little strange. I keep thinking I'm on some other network site. status-declined This is not related to theming and would require a major investment to make work on each of the network sites. I would add the menu Interesting in the question list if not too late for that. It's a nice feature as it filter with the watched tag's feature the question list.